In many cleaning and restoration situations, immediate action is needed. RMM Water Restoration technicians are waiting to get dispatched by our highly experienced dispatchers 24/7. An immediate response helps to minimize the damage, cleaning and restoration costs. The longer you wait, the faster your issue will escalate. Water is particularly invasive, quickly spreading throughout your property and being absorbed into floors, walls, furniture, etc. RMM Professionals arrive quickly and start the water extraction process almost immediately. 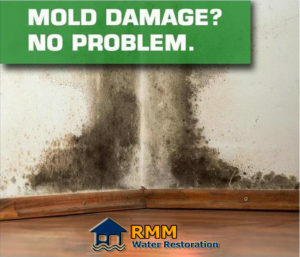 Water damage restoration in Broward – Coconut Creek – Fort Lauderdale – Sunrise – Pompano Beach – Boca Raton – Parkland – Deerfield Beach & more..